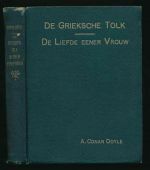 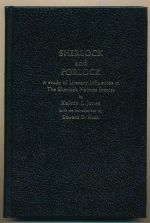 Jones, Kelvin I. Hoch, Edward D.
A discussion of links with the works of Coleridge, Reade, Wilde and Gray. 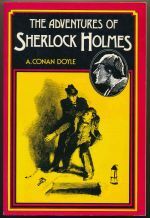 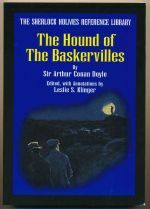 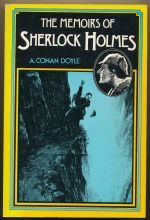 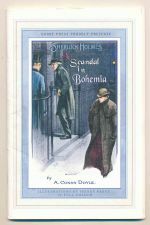 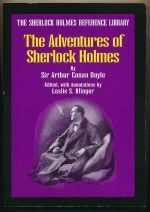 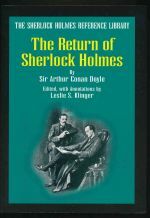 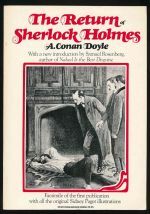 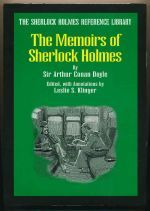 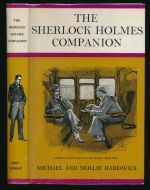 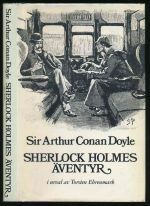 Contains a who's who, quotations, story summaries, and chapters on Holmes, Watson and Doyle. 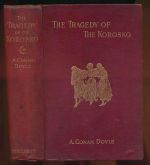 A desert drama recounting the fate of the passengers of the cruise ship Korosko. 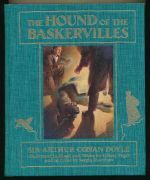 A collected edition of 'The adventures of Sherlock Holmes', 'The memoirs of Sherlock Holmes', 'The hound of the Baskervilles' and 'The return of Sherlock Holmes'. 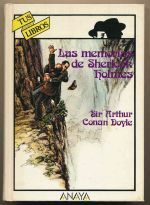 The third collection of Sherlock Holmes stories. 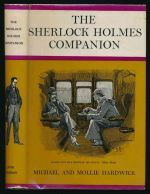 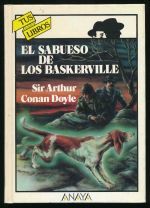 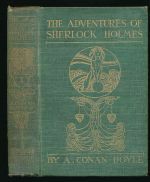 A facsimile of the second series of Sherlock Holmes stories. 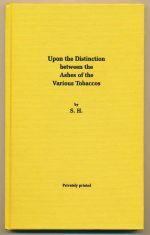 With an introduction by Robert Howe Ashby. 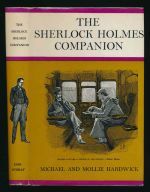 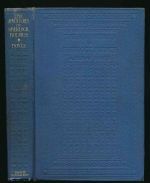 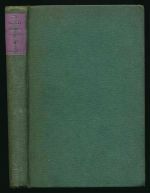 Facsimile edition of the first volume of collected stories, with an introduction by Robert Howe Ashby. 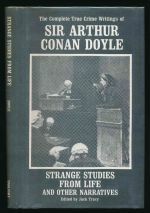 Strange studies from life and other narratives : the complete true crime writings of Sir Arthur Conan Doyle. 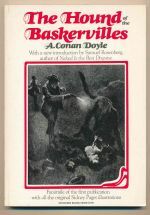 A compilation of Doyle's true crime writings. 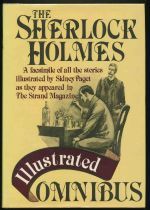 This chapbook was issued to commemorate the 145th birthday of Sidney Paget.